On Monday, the Kaduna state government declared a state of emergency on tomato farming in the state as a result of destructive pests. This comes a week after Ventures Africa reported that the real reason for the scarcity of tomatoes is a Tuta absoluta plague. The Tuta absoluta is also known by the common name tomato leafminer or the South American tomato moth and has been spreading rapidly across the world from South America, where it was first discovered. It has the ability to destroy a whole tomato farm within 48 hours and is also very difficult to control as it has high mutation abilities and the capacity to develop a resistance to different grades of pesticides and insecticides. Around this time last year, farmers in some parts of Nigeria recorded losses as a result of this same pest attack but the consequences of weren’t reflected in the price of the commodity because the demand for the fruit wasn’t as high as it is now. 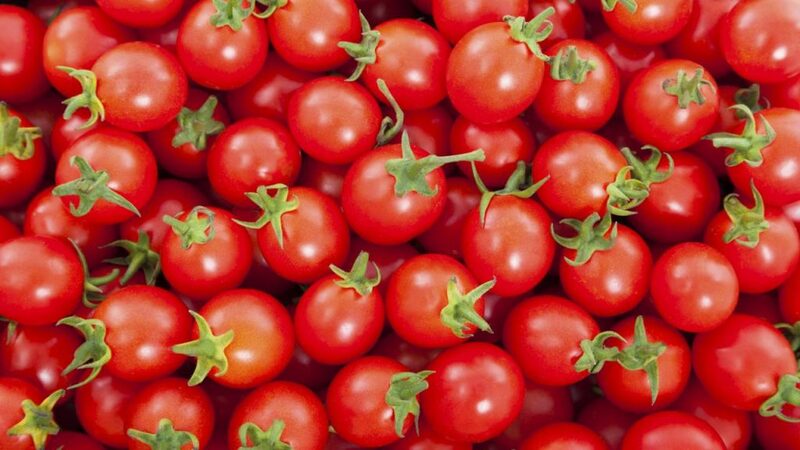 At a recent news conference in Kaduna, the state Commissioner of Agriculture, Maigari Daniel Manzo, said 80 percent of tomato farms have been ravaged by the pests. He further stated that over 200 tomato farmers in 3 out of the 12 tomato producing Local Government Areas of the state, were affected by the pest and the farmers in these local governments have lost about N1 billion worth of tomatoes in the last month. In view of this, Nigeria’s Minister of Agriculture and Rural Development, Audu Ogbeh, on Tuesday, said that experts have been called in to appraise the situation and apply methods that have been effective in other countries to stop the infestation. He further stated that the ministry will start treating affected sites in the next few days. According to the minister, the cost of treating the infection would be expensive and it is likely to cost N5 per tomato plant. The government will also have to educate farmers on how to control the infestation just like an immunisation programme and this can only be successful if the government collaborates with state governors and commissioners of agriculture.